Welcome to Denver Fine Properties, an agency dedicated to elevating your experience of the dynamic Denver real estate market. We are a sophisticated and creative agency offering extraordinary customized services for buyers, sellers, and investors. Our marketing solutions are proven by decades of experience paired with the most innovative tools used in the industry today. We are not just advisors, but advocates, and our mission is to provide an exceptional experience for every client. We are Denver Fine Properties. 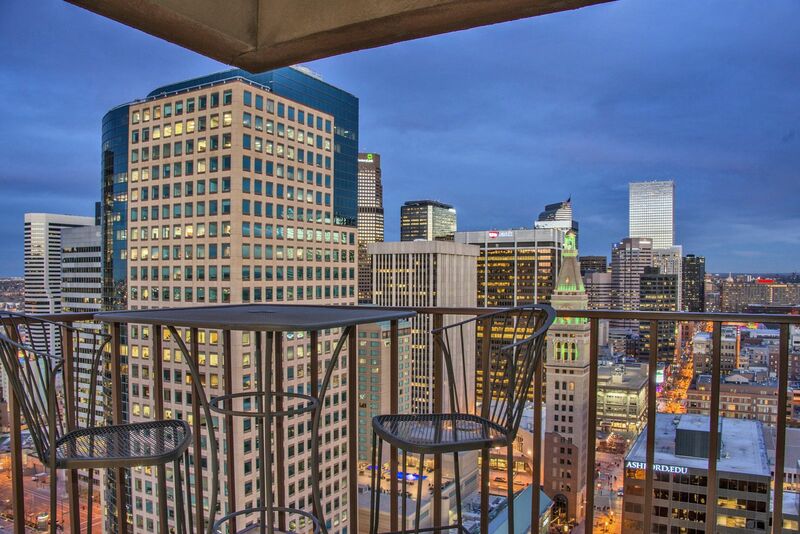 © Copyright 2014 denverfineproperties.com All rights reserved.